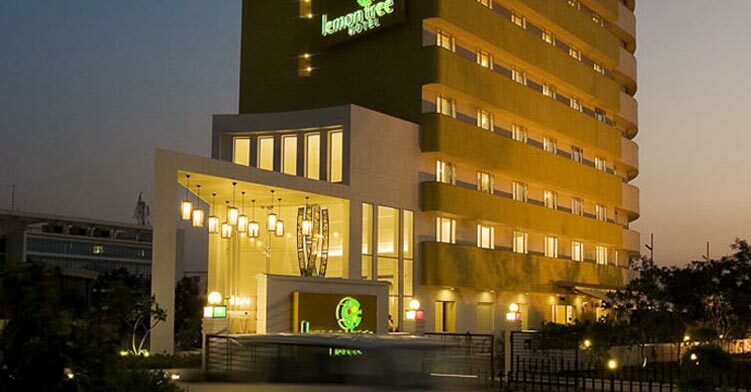 India’s Lemon Tree Hotels is eyeing expansion into the UAE market owing to growing numbers of Indian tourists and businessmen travelling to the gulf country on frequent basis. The company plans to operate eight properties in the country in next three years. The mid-scale hotel operator is focusing to develop a mix of hotels and serviced apartments in Abu Dhabi, Fujairah and Dubai, where it will most likely open its first property. “You go where your customer goes, or where the demand will be created, and it is the spending power of Indians that we are trying to harness,” said Lemon Tree Hotels Deputy Managing Director Rattan Keswani. Last year, India became Dubai’s top source market for tourists after 14.2 million visitors landed in the emirate. Lemon Tree has joined hands with Sydney-based real estate agent Raine and Horne to open Lemon Tree properties in the region, which also includes expanding the project to Saudi Arabia and Qatar. According to the hotel operator, which operates properties under the Lemon Tree and Red Fox brands, the hotels will have between 60 and 100 rooms. The development might also include a pool, spa and three restaurants. Raine and Horne Managing Director Sanjay Chimnani said they were searching for viable locations in neighbourhoods across Dubai such as Jaddaf, Business Bay, City Walk, Al Barsha, Jumeirah Lakes Towers, Jebel Ali and Jumeirah Village Circle to open more properties. Other destinations where Lemon Tree plans to take their brand include Sri Lanka and Thailand’s capital Bangkok.